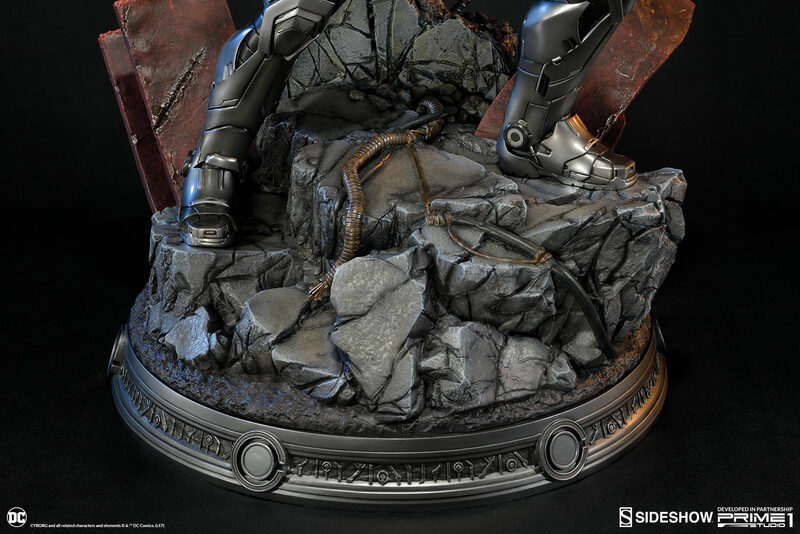 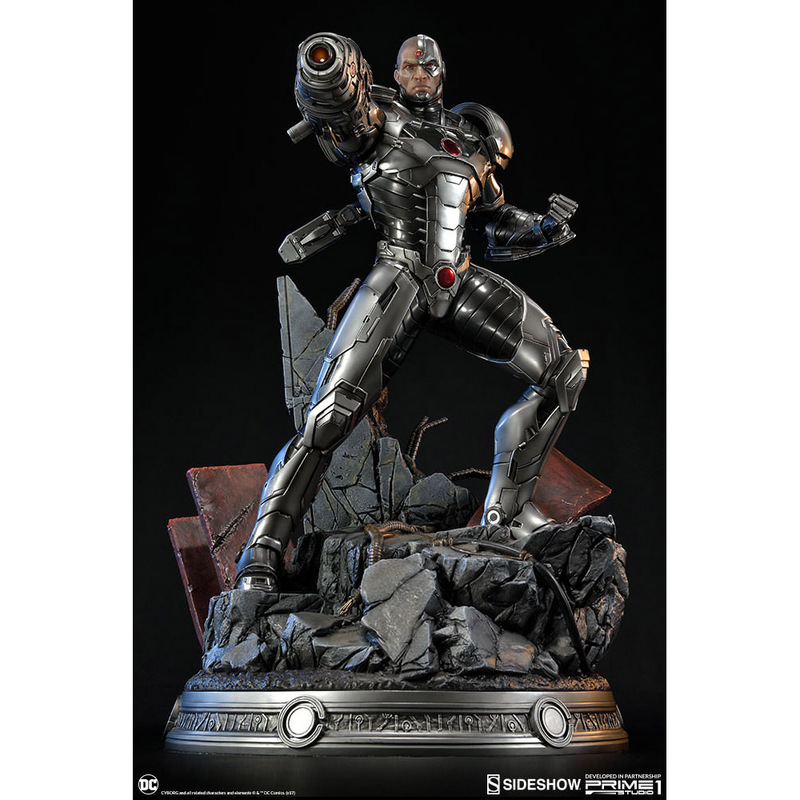 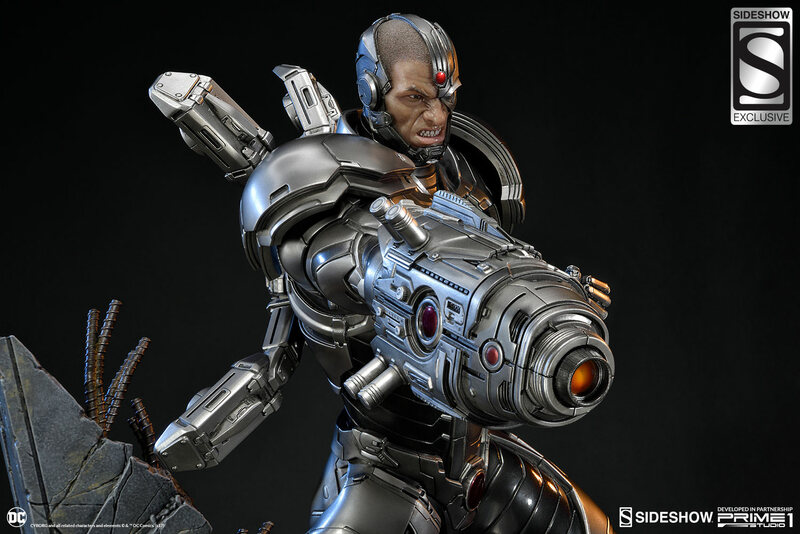 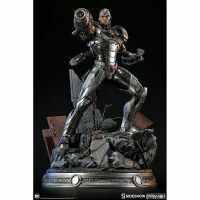 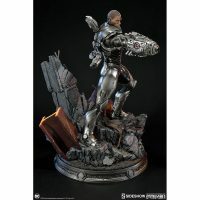 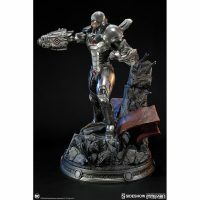 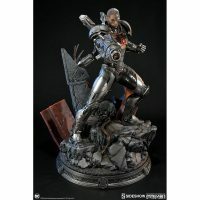 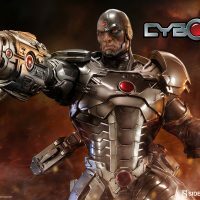 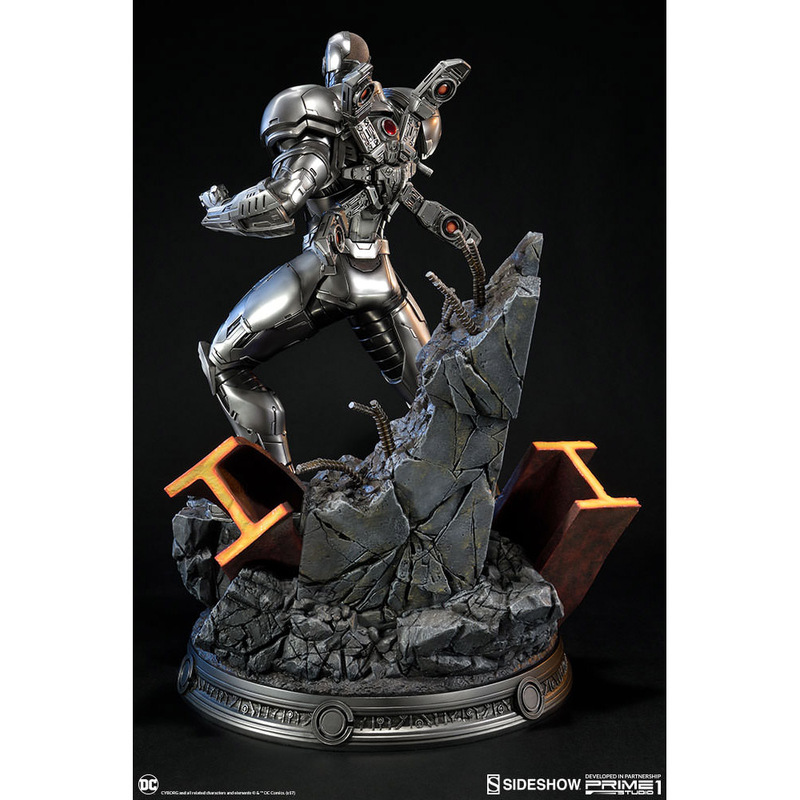 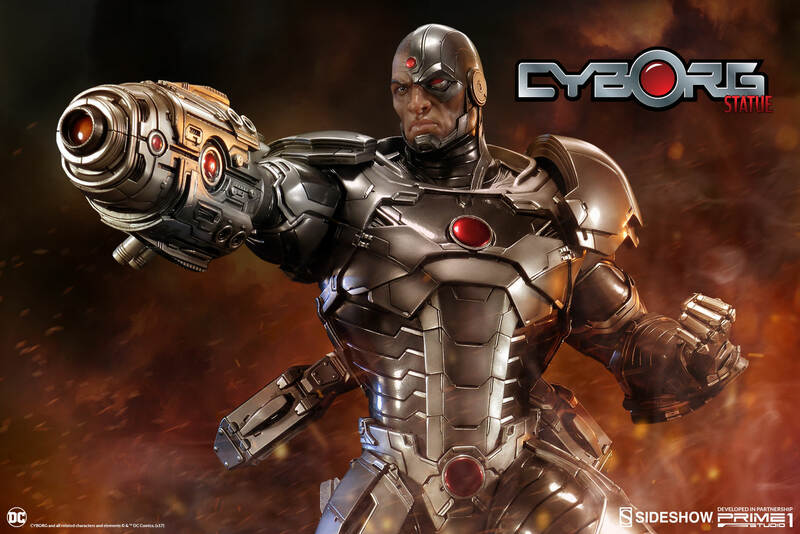 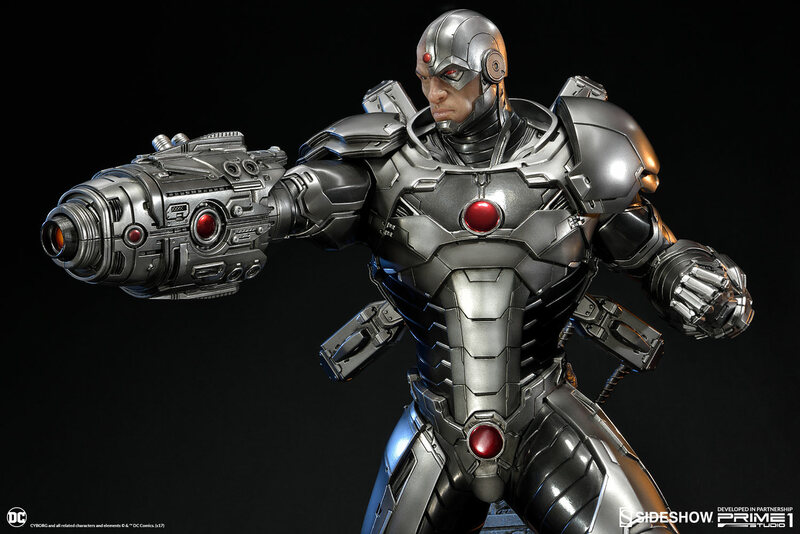 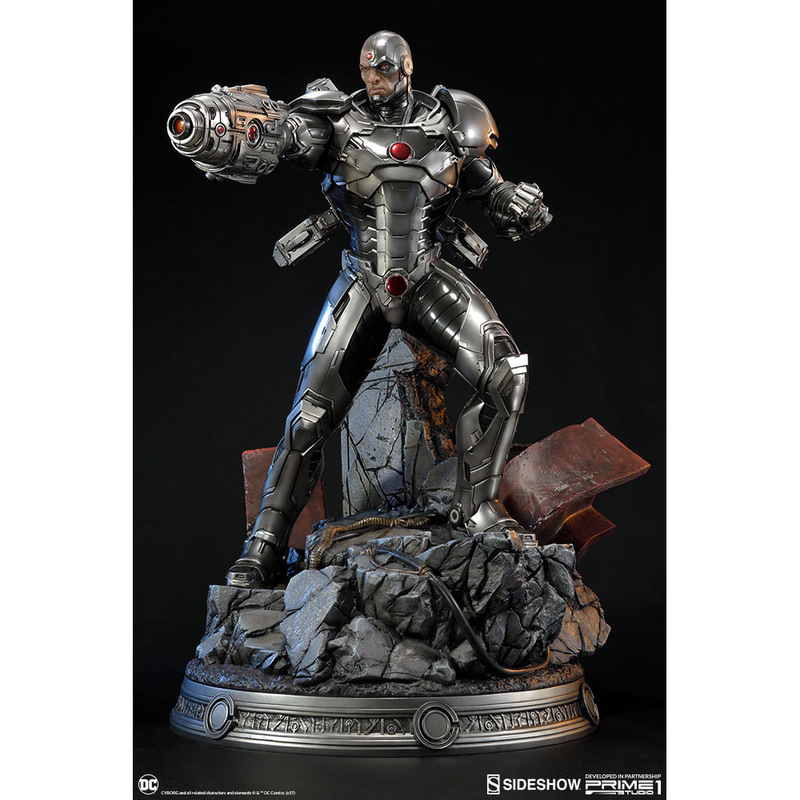 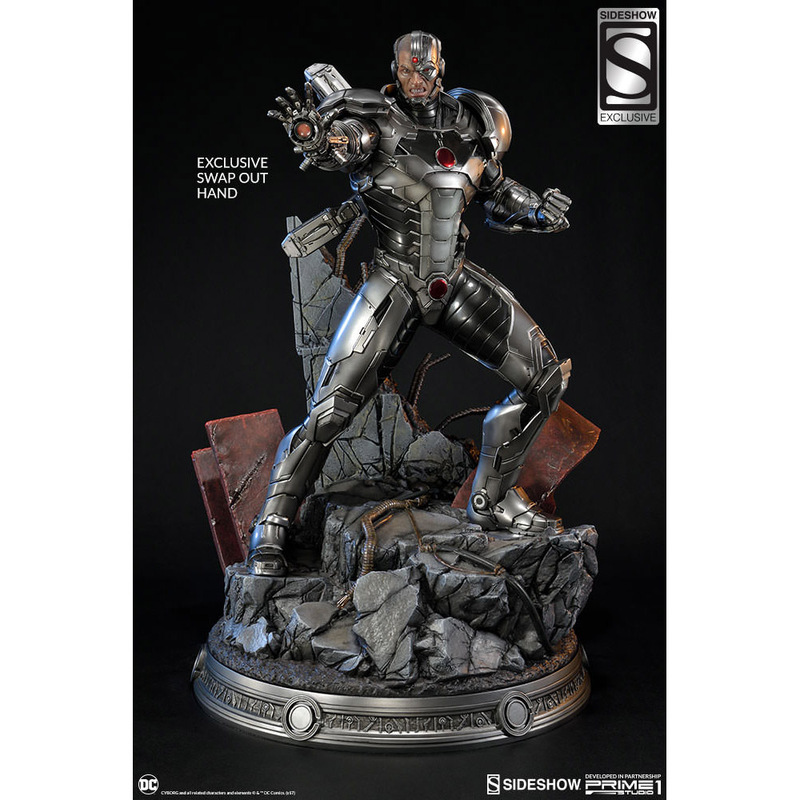 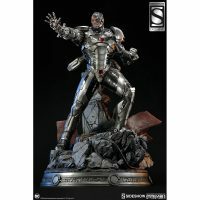 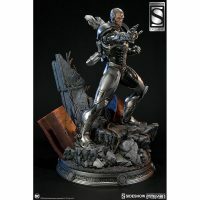 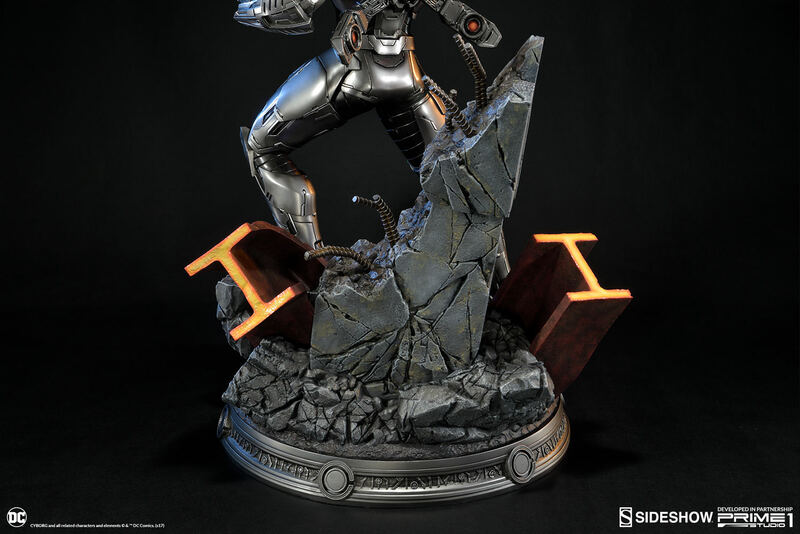 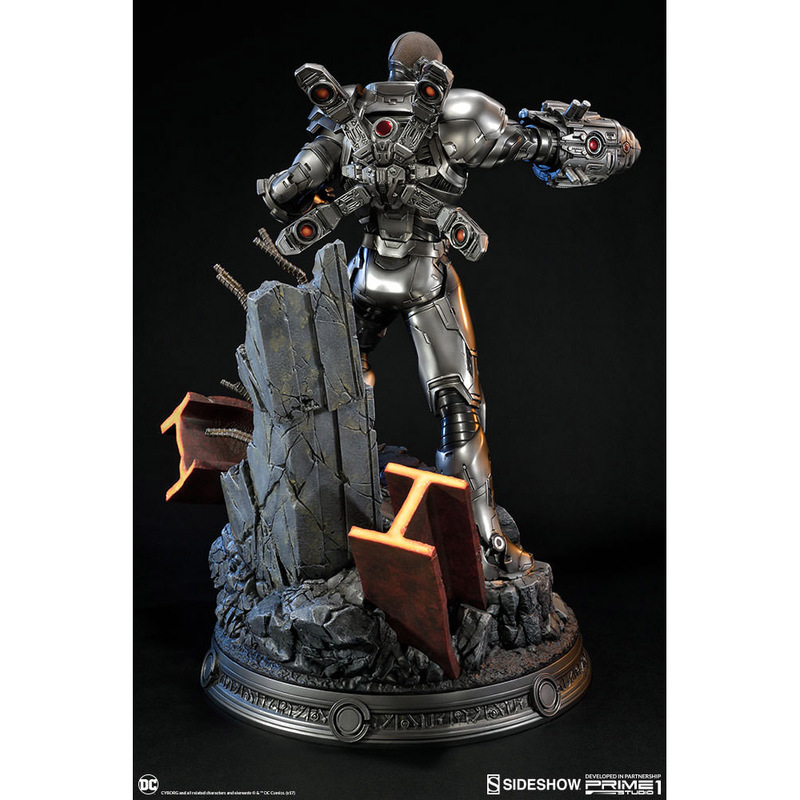 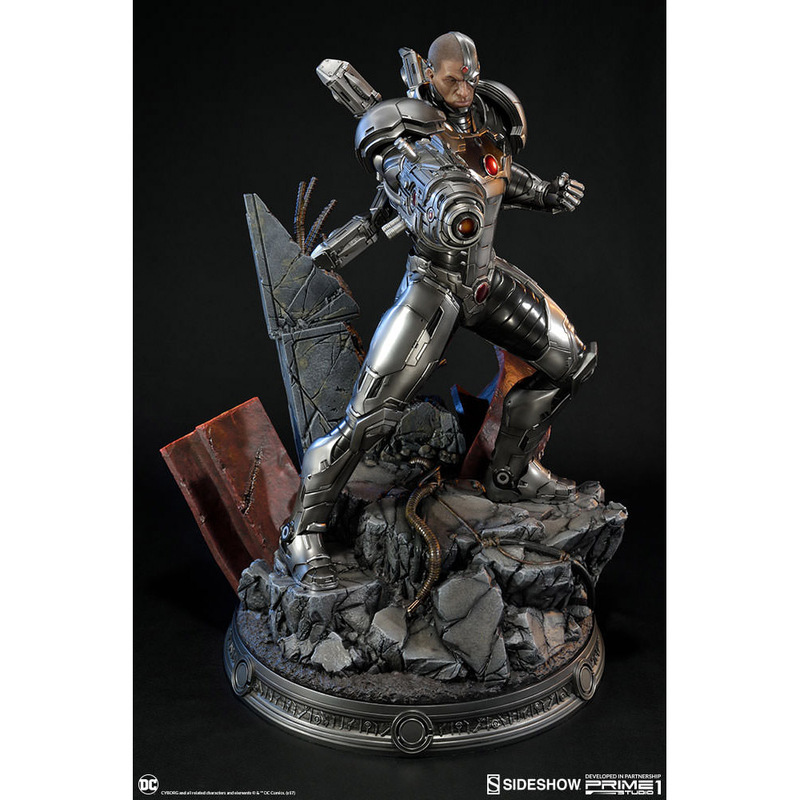 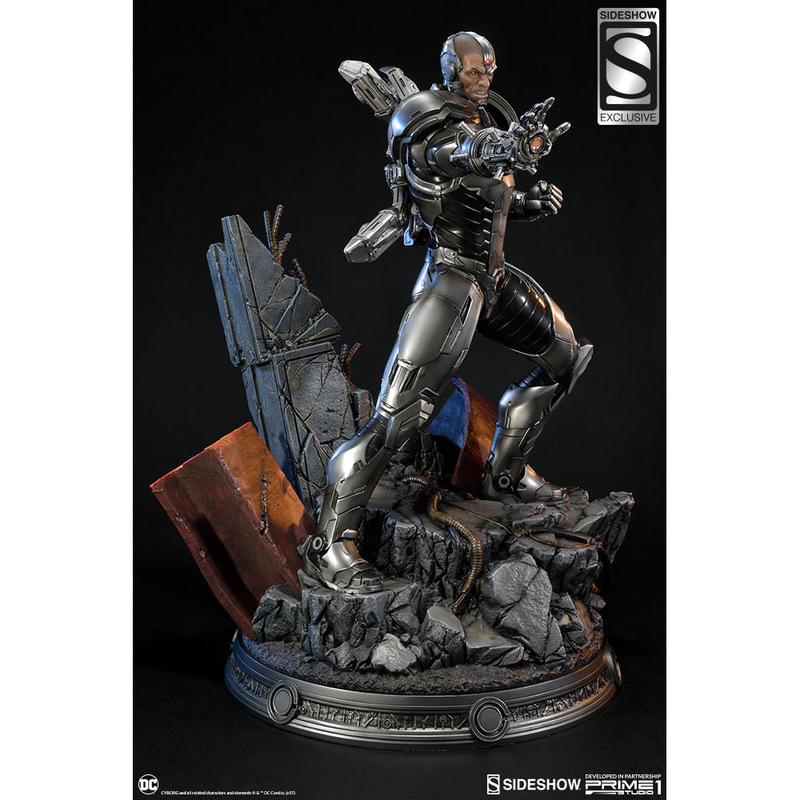 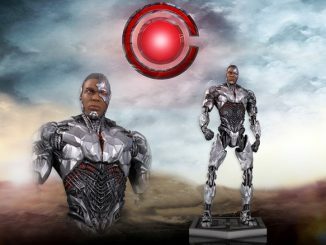 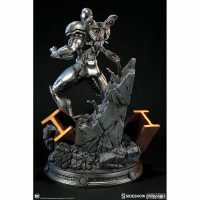 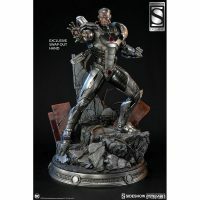 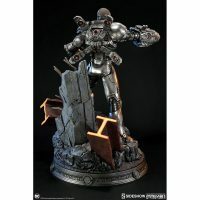 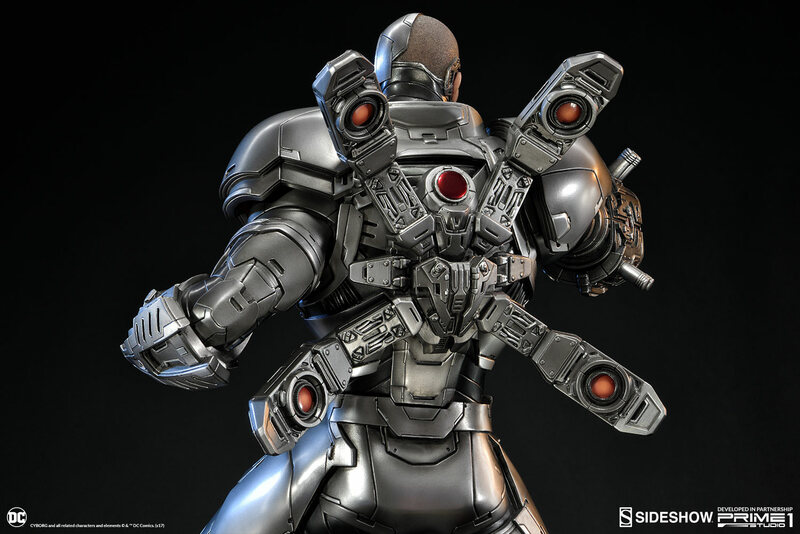 Victor Stone has his sights, and his big cannon, set on you with the Justice League New 52 Cyborg Statue. 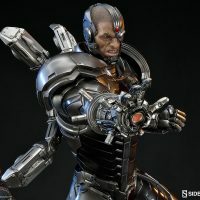 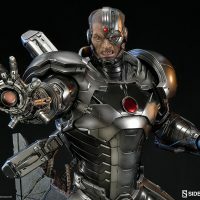 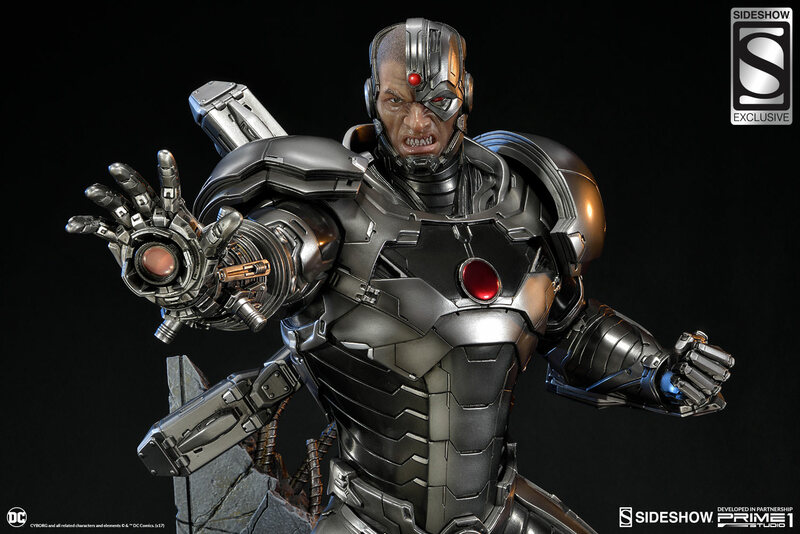 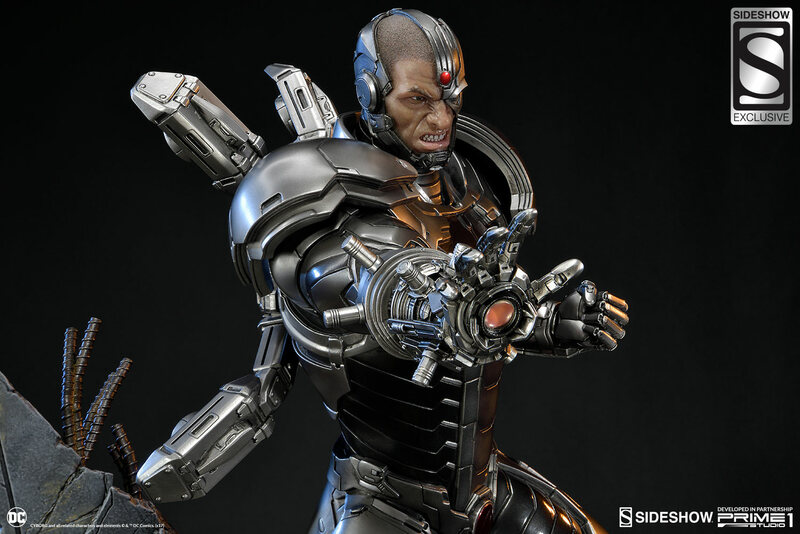 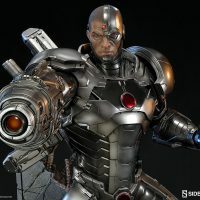 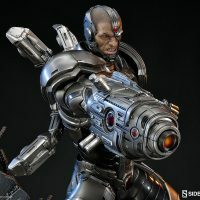 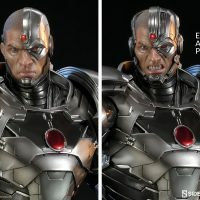 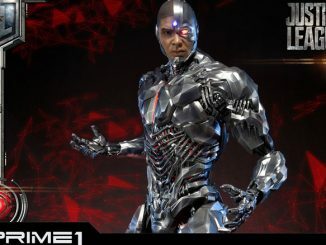 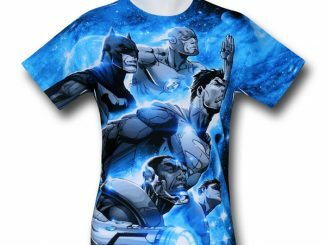 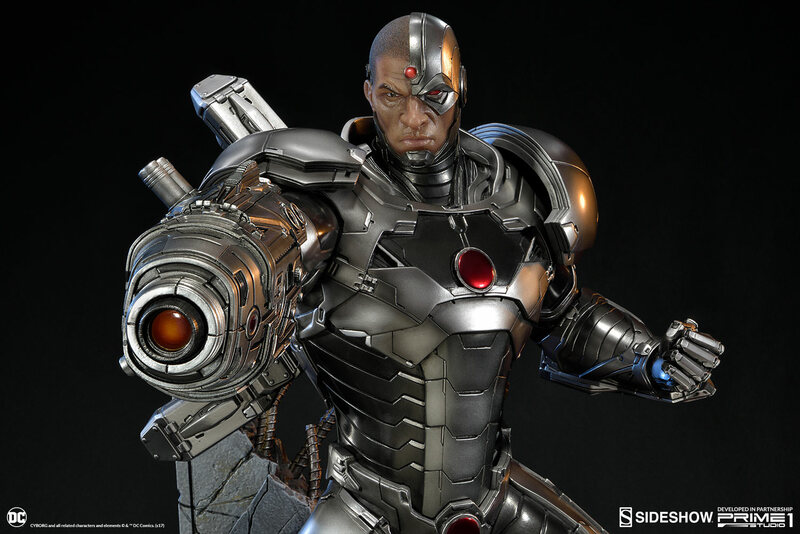 From member of the Teen Titans to one of the founders of the Justice League, Victor Stone AKA Cyborg has been a fan-favorite since he first appeared in comics. 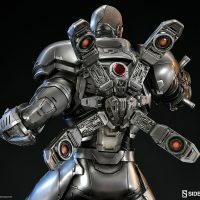 While he has a sleeker, more humanoid design in the pages of Rebirth these days, the New 52 brought us a big, bulky hero that looked tough enough to cross universes and take down Iron Man. 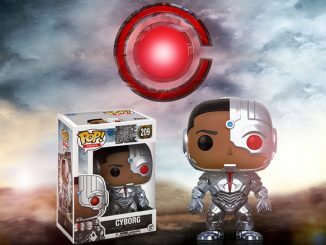 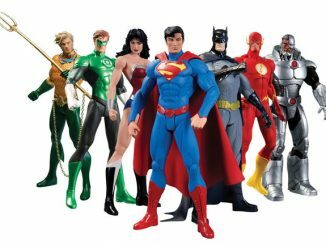 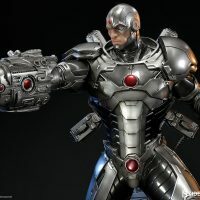 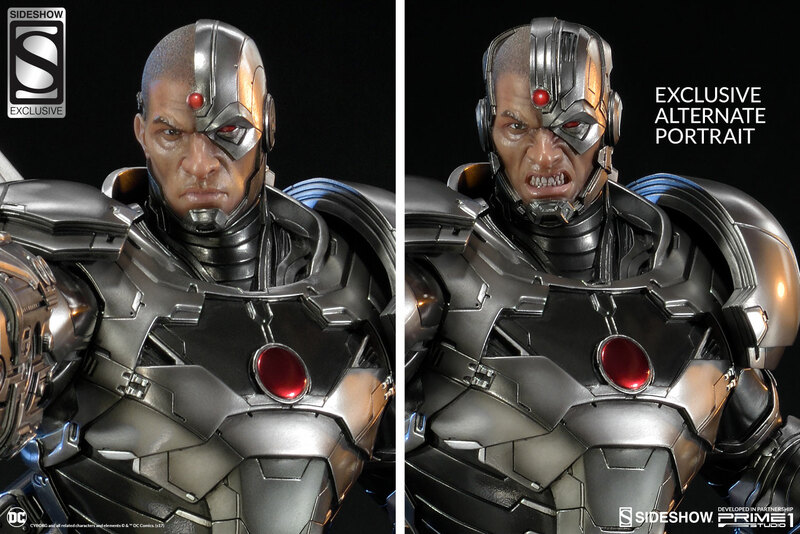 Standing almost 24-inches tall, Cyborg is ready to use his robotic tools and enhanced intelligence to assist the Justice League with defending the world against Darkseid and any other baddie who thinks he (or she) is tough enough to take on the world’s mightiest heroes. 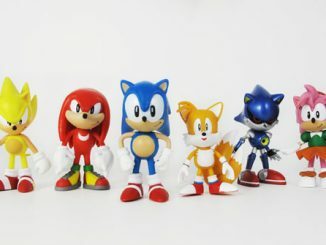 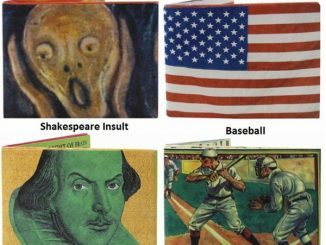 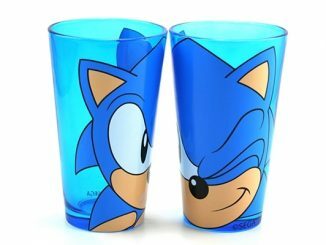 Interchangeable accessories include a sonic canon, a hand canon, and an exclusive alternate portrait that shows Vic looking very angry. 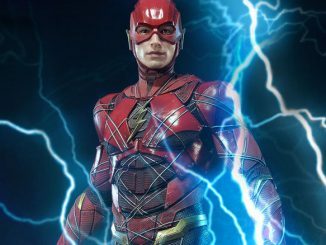 Coming Jan 2019 – Mar 2019. 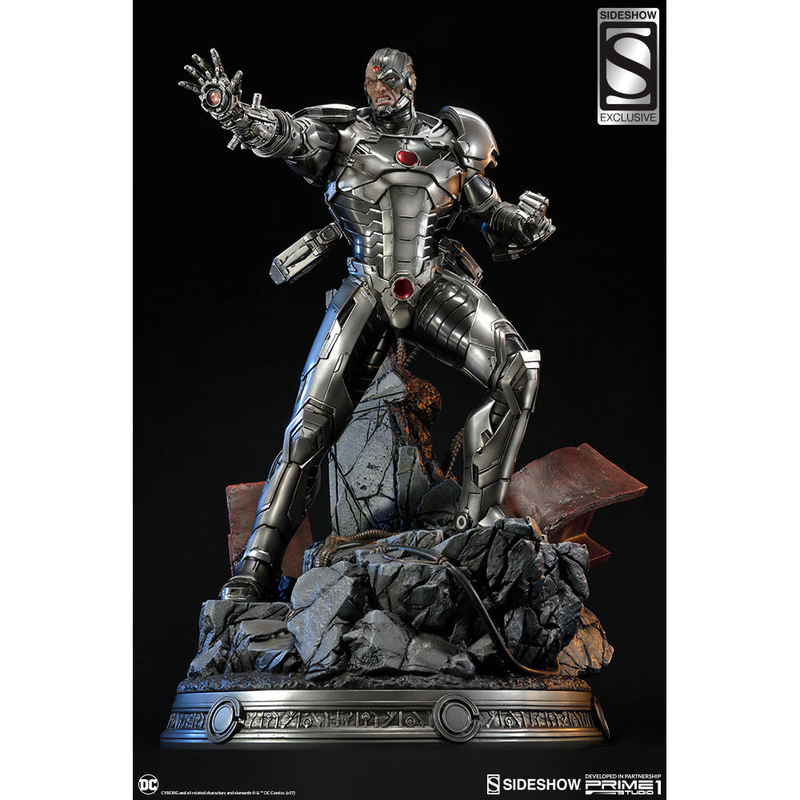 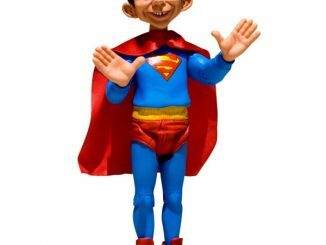 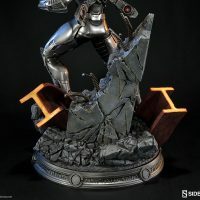 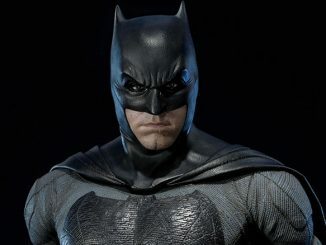 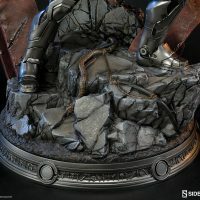 Preorder now for $749 at Sideshow Collectibles. 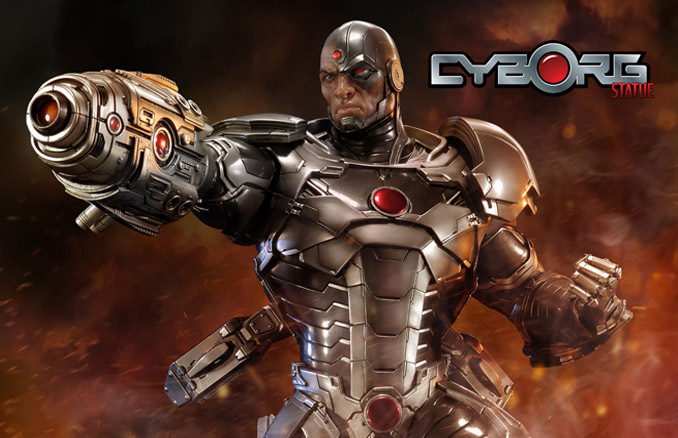 Remember that cool looking Cyborg Keyboard we covered late late last year? Now the same company, Saitek, has announced a mouse to go with that.